No priest, and no human being for that matter, deserves to be killed with utter brutality, disrespect and impunity. Every priest, however imperfect, is God’s gift to His Church and we are duty-bound to respect them as “ambassadors for Christ” (2 Cor 5:20). 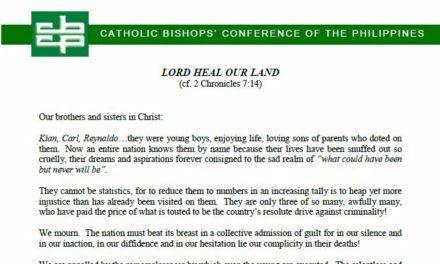 To kill a priest then, for whatever motive or cause, is not only unchristian and inhuman, it is also un-Filipino. It is therefore with great pain and profound sadness that we convey to you the sudden demise of our beloved Fr. 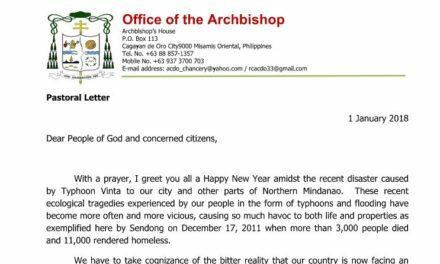 Richmond V. Nilo, the parish priest of St Vincent Ferrer Parish in Zaragoza, Nueva Ecija, and Financial Administrator of the Diocese of Cabanatuan. He was treacherously gunned down yesterday evening by still unidentified hired killers as he was about to celebrate the community’s Sunday Mass inside Nuestra Senora dela Nieve Chapel in Brgy Mayamot, Zaragoza. We condemn in the strongest possible terms and deeply mourn the brutal murder of Fr. Richmond V. Nilo, and the escalating violence and culture of impunity in the country even against helpless clergymen. 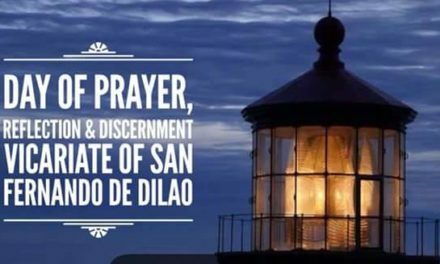 We earnestly call on our people to pray for the soul of our beloved Fr Richmond, for peace, healing and security of our communities, and for the Clergy and Religious especially in our diocese. We demand for justice, for thorough and impartial investigation of the case and for its swift resolution, as we likewise appeal to those who might have material knowledge on this matter to please cooperate with police authorities. 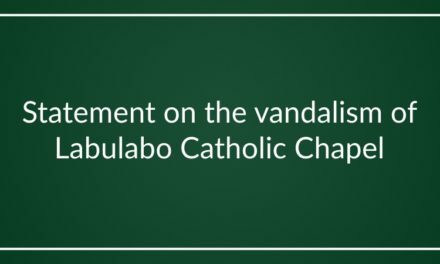 Indeed, it is a tragic day and an irreparable loss for the local Church of Cabanatuan and for all people of goodwill. May his death lead us to love and live the Catholic faith which Fr. Richmond, in his nearly 17 years in the priesthood, undoubtedly loved, courageously preached and staunchly defended. May our Blessed Mother, La Virgen Divina Pastora, protect and intercede for us.